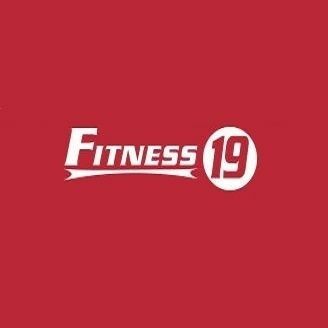 FITNESS 19 - Fitness 19 was founded in 2003 with the goal of providing affordable, family-friendly facilities. Working hours Mon - Fri: 5AM - 11PM, Sat - Sun: 7AM - 8PM. Keywords: Fitness Centers, Fitness Club, Gym.